The Chameleon Book by Merrick Rosenberg, Imagine what it would be like to understand the actions and motivations of others – and to know how to apply such knowledge to be a more effective leader, teacher, coach, or salesperson – or even a better partner, or parent. 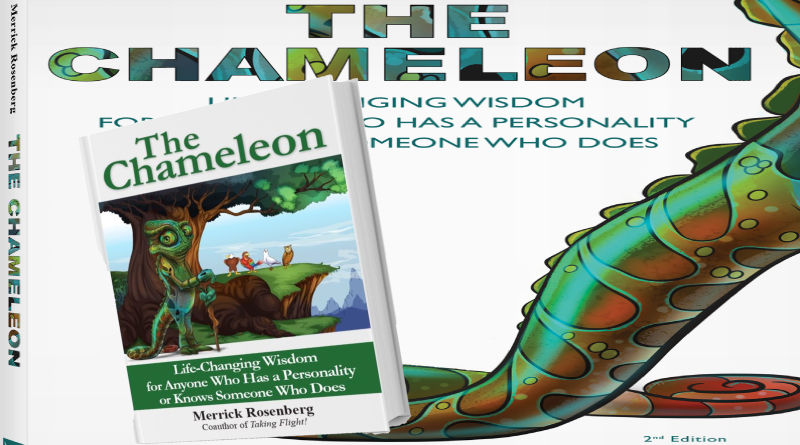 The Chameleon, by Merrick Rosenberg, a fun, easy-to-understand read, teaches powerful lessons about gaining deeper self-awareness, maximizing personal strengths, and empowering others around you. In The Chameleon, Merrick Rosenberg teaches powerful lessons about the most interesting topic of all – you! The Chameleon contains 22 fables based on the DISC styles represented as the Eagle, Parrot, Dove, and Owl he introduced in Taking Flight!. Guided by an all-knowing chameleon, the characters gain meaningful insights into understanding themselves and others. The Introduction fable provides an overview of the four DISC styles. The next 20 fables follow the birds through a one-year period with five fables set in each season. Each of these fables includes a Chameleon Wisdom section that expands on the fable’s lessons and provides practical applications and scenarios for living the story’s morale in one’s life. 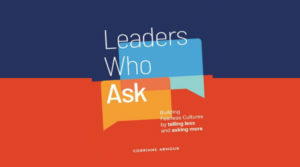 These deeper insights include examples of how to employ the DISC styles to increase effectiveness at work, deepen personal relationships, parent with compassion, and generally, live a more fulfilling life. The Chameleon teaches skills for understanding others, capitalizing on personal strengths, cultivating joy, and achieving success. The Epilogue pulls together the insights about the four DISC styles and sets the stage for more stories about the beloved characters. 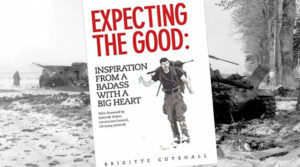 The lessons in this engaging book pack a powerful punch. With Rosenberg’s remarkably perceptive insights, we can finally understand the particular forces that drive our behavior and interact with others more successfully than ever! Rosenberg is a master storyteller who shows us how to mindfully create positive interactions through a delightful series of fables. This book will help you unlock your greatest potential and bring happiness into your life. The Chameleon breathes life into the DISC behavioral styles by giving your characters and stories that you will see yourself in. More importantly, it provides wisdom that you will hold onto, internalize and implement more than you ever could with your DISC profile alone. 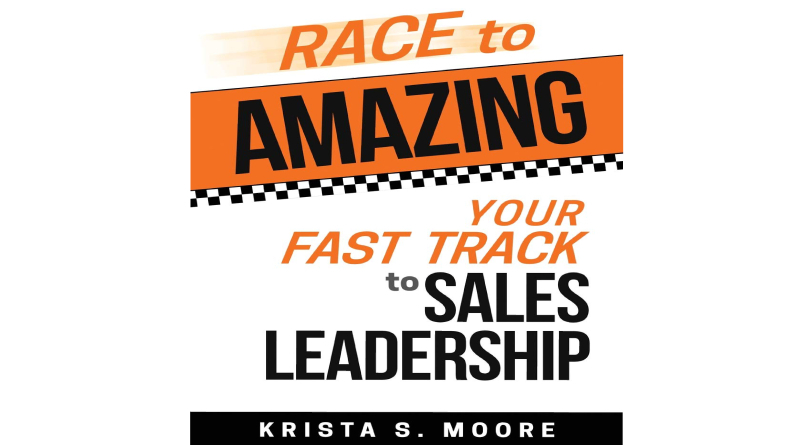 This book is filled with practical ways to build strong relationships and winning teams. Merrick Rosenberg has shown he’s not just a great speaker, he’s a great writer as well. Some will remember the fables; others will remember the lessons. But everyone will feel the impact of these powerful truths that can transform even the most challenging relationships. Every boss, every parent, every coach, every friend – read this! Through a series of cleverly written and relatable fables, The Chameleon brilliantly conveys the complexities and deepest truths of what it means to be human – living an authentic life, honoring and embracing the differences in others, and staying true to who we are yet learning how to adapt and change. Rosenberg masterfully combines his gift for storytelling with the depth of who he is as a teacher, business consultant and expert in human behavior. Merrick Rosenberg’s collection of fables share timeless principles that challenge the way you think and act. The Chameleon is thought-provoking and transformational. This book should be required reading for anyone who pursues happiness and prosperity. The Chameleon provides great insight into how to build prosperous relationships in business and in life. It will open your eyes to understanding different personalities and why it’s important to treat others like they need to be treated vs. how you want to be treated. If it’s true that the most self-aware people are the most successful, those who read The Chameleon are destined for greatness. Rosenberg firmly establishes himself as a thought leader as he makes learning about yourself easy and enjoyable. The chameleon wisdom contained in this book should serve as a valuable addition to any educator’s collection – a true gem for teachers to understand themselves, their students and the dynamics in the classroom. Rosenberg captures the essence of how and why people get along and how they can create harmony, not just in school, but in any setting. This book provides practical wisdom through captivating storytelling that is applicable and influential throughout the many aspects of your life. The Chameleon provides a deep understanding of how the styles interact and how to get the most out of working together to fulfill your mission. Merrick’s books continue to make me a better CEO, husband, and parent. Merrick Rosenberg co-founded Team Builders Plus in 1991 and is the co-author of Taking Flight!, a book about the DISC behavioral styles. 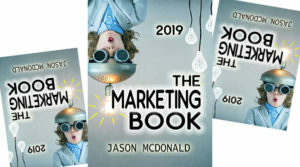 In addition to being an entrepreneur and author, Merrick is an experienced speaker and facilitator who has led sessions such as this throughout the US and around the world. He received his MBA from Drexel University who recently selected him as the Alumni Entrepreneur of the Year. Under Merrick’s leadership, his company, Team Builders Plus, has been recognized as the New Jersey Business of the Year and named one of the Fastest Growing Companies and Best Places to Work in the Philadelphia area. Merrick has worked with more than half of the Fortune 100 companies and some of his clients include: AAA, Aramark, Bank of America, Blue Cross Blue Shield, Campbell Soup Company, Chase, Colgate Palmolive Comcast, D&B, ExxonMobil, Ford Motor Company, General Electric, GlaxoSmithKline, Hewlett-Packard Company, InterContinental Hotels Group, Johnson & Johnson, L’Oreal, Lockheed Martin, Lufthansa, Nabisco, National Institute of Health, NBCUniversal, Nestle Purina, Novartis, PECO Energy, Pepsi, Philadelphia Eagles, Reliance Standard Life, Temple University, UnitedHealthcare, Verizon and all four major branches of the US armed forces. Appearance: I’ve received the paperback book, I like the cover design as it represents the type of the book (storytelling) and 4 main characters. good quality of paper and printing. Content: The Chameleon book is a storytelling method of teaching format incorporating the use of fables, about “4 personality styles” that each one of us either is the exact match of one style or a combination of styles in different situations, the author has successfully used The Art of Storytelling in a unique way of introducing these styles by choosing identical 4 main characters who represent one style of DISC theory. In DISC theory, you’ll learn how to improve communication, less misunderstanding, less conflict, effective business strategy, more cooperation, more productivity at workplace among employees, and a better relationship at home. The author used 4 birds to make DISC style easier to understand for the audience, by telling the stories of different events simplified the techniques of identifying who has the D-DOMINANT, I-INTERACTING, S-SUPPORTIVE or the C-CONSCIENTIOUS characteristics. As the author mentioned the first step to better understanding of these important styles is to know yourself first, by understanding your style, you’d be able to recognize others styles better and faster and you’ll be able to make a stronger connection (in personal life) or team collaboration (in professional life) with them. The Chameleon character in this book is to show the unique flexibility of the chameleon to an important lesson: Treat others how they need to be treated not how we want to be treated. This book contains 4 seasons, in each season the author explains events such as natural disaster, travel, etc.. and explains how a person with specific personality style could be effective and act as a leader to lead others or could be a good fit in other areas. 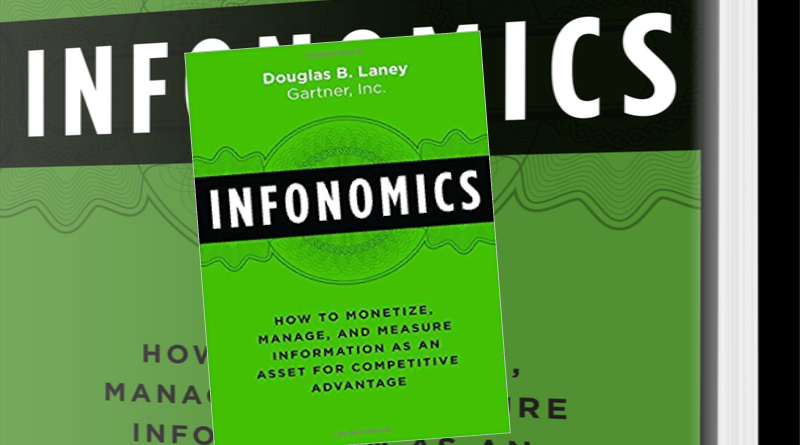 All sections in this book are equal and truly interesting, but as a business-related book, I found it a little long especially because the major audiences of this book are business professionals, employers, and managers who have limited time. at the end of each fable, the author has a wrap-up (Chameleon Wisdom) to bring the fable into the reality of our lives in a nutshell along with useful tips. I recommend this book, not just to whoever wants to know DISC style, but everyone who wants to know himself or herself, whoever wants to have a better relationship in personal and professional life, parents who want to know their kids and managers who want to have a better communications with their employees for optimal result. In the end, I’d like to thank the author “Merrick Rosenberg“, by providing a copy of this amazing book in exchange for my honest review. Glad you enjoyed the book! I appreciate you taking the time to read The Chameleon and write a thoughtful review. Your commitment to sharing great books with the world is making an impact!